The Sinner is an American 60 minute scripted thriller television series, which kicked off on August 2, 2017, on USA Network and is broadcast every Wednesday at 22:00. The show is currently in its 2nd season. USA Network has officially confirmed the renewal of The Sinner for Season 3. The exact release date is yet to be announced so far. Sign up to track it down. 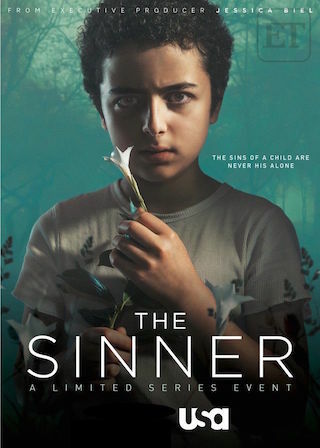 The Sinner follows a young mother who, when overcome by an inexplicable fit of rage, commits a startling act of violence and to her horror has no idea why. The event launches an inverted and utterly surprising crime thriller whose driving force is not the "who" or the "what" -- but the "why" -- as an investigator finds himself obsessed with uncovering the woman's buried motive. Together they travel a harrowing journey into the depths of her psyche and the violent secrets hidden in her past.